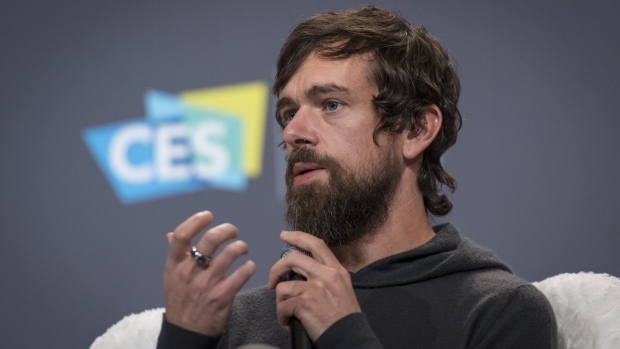 Jack Dorsey said he hopes the companies he co-founded, Twitter Inc. and Square Inc., won’t be tethered to their headquarters in San Francisco. Dorsey also said he’s hiring engineers and designers to build cryptocurrency capabilities. Last year, Square introduced Bitcoin trading to almost all users of Square Cash across the U.S., which allows people to transfer money to friends and family. He reiterated Tuesday that he believes the internet will adopt a single native currency, which he says could be Bitcoin.